Today we are just recovering from Ryan's birthday party yesterday. We had a great time and so did all the kids, Ryan got some wonderful presents but it was soooo tiring. 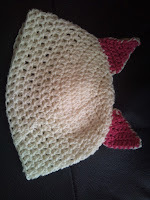 While I have been resting today I decided to finish a hat that I had in progress. 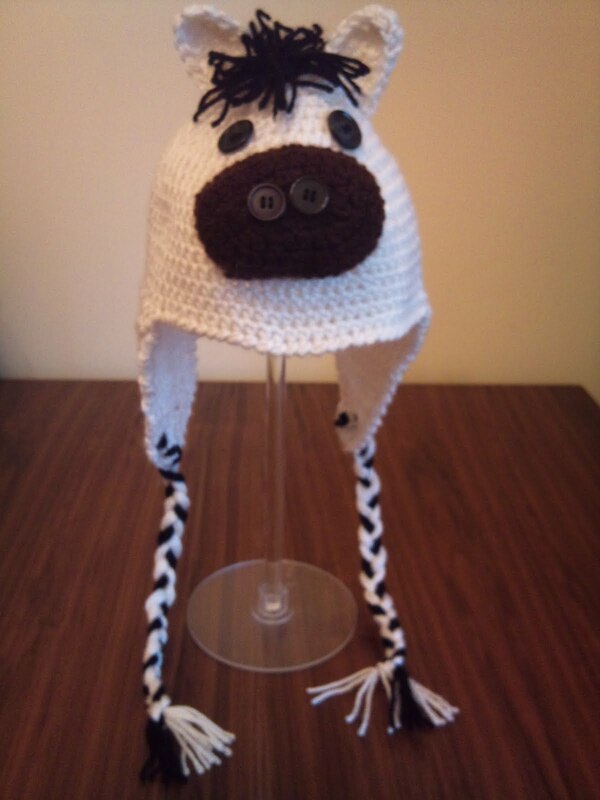 It's a horse hat. Hope people like it! It's been a bit hectic latley. It was my son Ryan's 5th birthday so I had to make him his Elmo that he wanted. 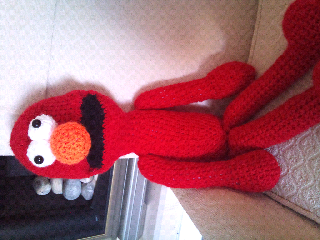 The Elmo is all finished and Ryan had a great birthday! We've still got a party to go yet but I'll worry about that nearer to the time. I have a few projects on the go at the moment so I am hoping to finish them today. 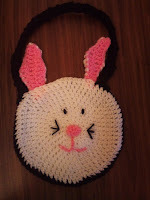 I have a rabbit bag which just needs it's ears! I had a go at a pattern yesterday but they weren't right for the bag. I'll have another go today and hopefully I'll be posting pictures when it's complete. I also have a matching scarf to my sons Dinosaur hat on the go. the scarf is complete with a type of mitten end but I just need to make the claws so that it matches the hat. Ryan has just woken up so I better finish and go and get him. 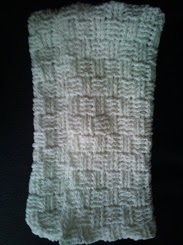 As soon as I've finished my latest projects I'll post an update with the pictures. Sorry I've been a bit quiet lately. I've been trying to make my son an Elmo. Hope you n Ryan like him! 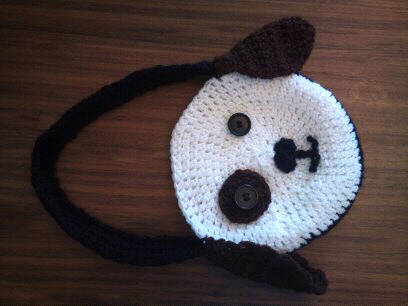 Just finished the dog bag. Really proud of it. Think my designs are really coming on. Yesterday I was busy making a dinosaur hat for my son. I made up the pattern myself and Ryan and Daddy choose the colours. I think it looks really cool but the main thing is Ryan loves it. 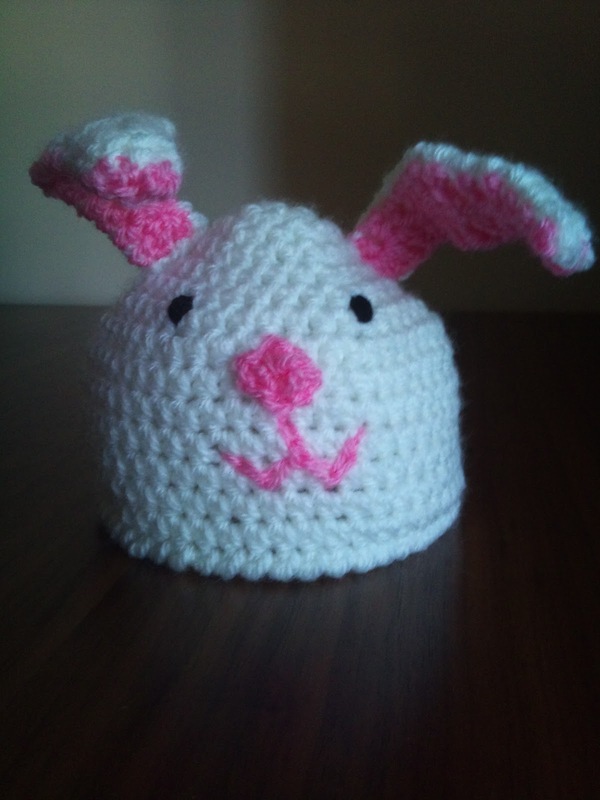 I'm offering to make them in any choice of colours and with or without the tail. Ryan has decided that it needs more spikes so it looks like I'll be busy again tomorrow. He has taken it to school with him today. Anyway I'm signing off as I want to do more of the hat and then I need to collect Ryan from school. 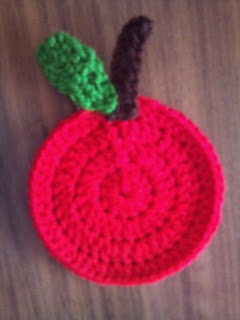 Well I've finished the apple coaster to match the apple bookmark. Well it's nearly the end of my sons 1st year at school. Can't believe how quick it has gone. 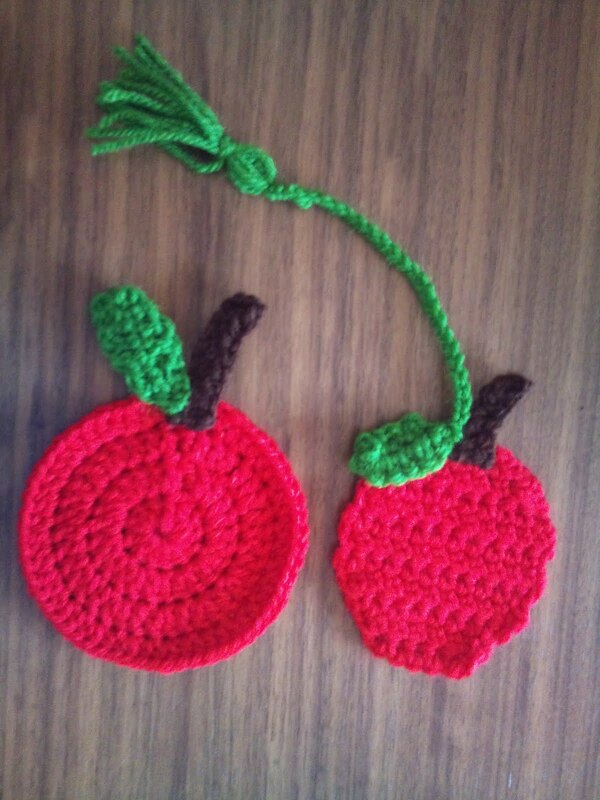 I decided not to buy a present for his teacher and teaching assistant I decided to make them something. Below is a picture of the bookmarks I have made for them. Just a coaster to make for each of them next. Well today is a better day than yesterday. I didn't blog yesterday as I was a bit down hearted! 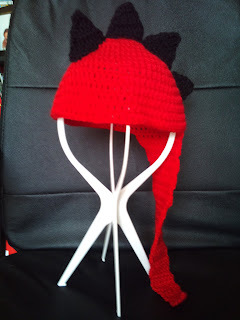 I am in the middle of making an amigurimi for a friend who has a comic. The body went great and I'm really please with it, especially as it's my first go at making one and I'm making up the pattern. tried making the head yesterday and it all went wrong. Ended up taking it apart and starting again. I've managed to finish the last touches to my bag that was ordered and I've sent a message to my customer. I've got soooo many ideas in my head at the moment that everytime I'm doing anything else I'm itching to make something. I've collected loads of ideas and patterns off the internet and am going to spend the next 2-3 months making as much as possible. 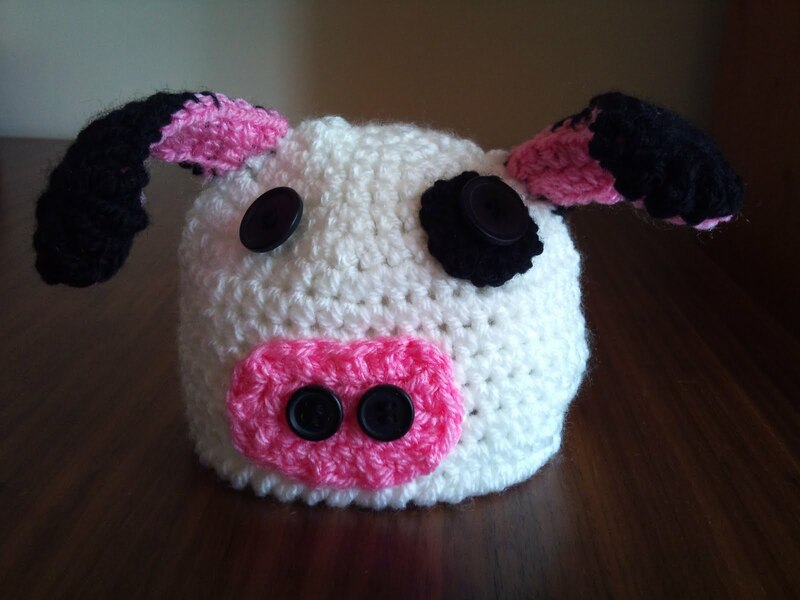 I have decided to concentrate and animal themed things for babies and children. I want to make hats, bags, pins, clips and cuddly toys that match. I have set up my website and now it's just a question of making the items. 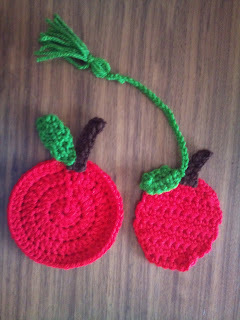 I'm going to try and get enought stock to go to a few craft fairs later on in the year. probably October or November. Anyway better get going as need to have tea and get my son to bed. The future is ahead and I'm looking forward to it! I have also decided to concentrate on animals. 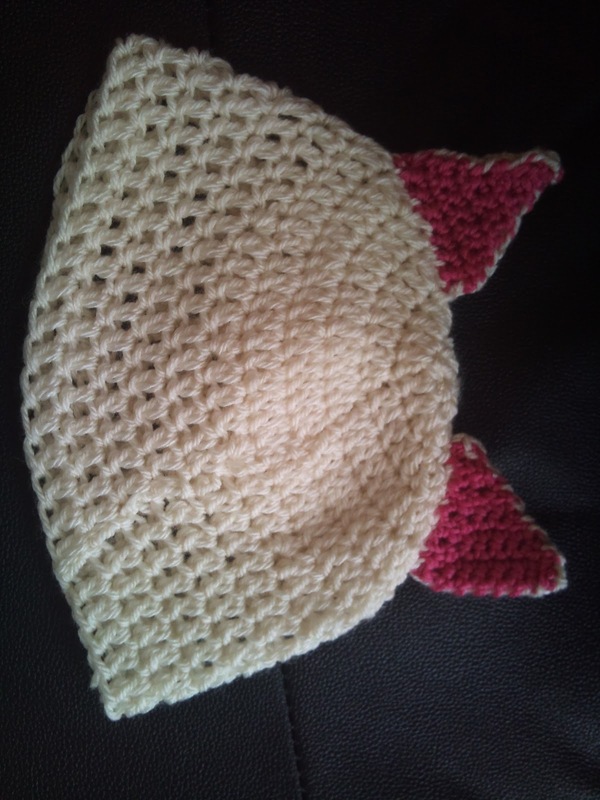 I'm going to start by making cute baby and child hats that are based on animals. 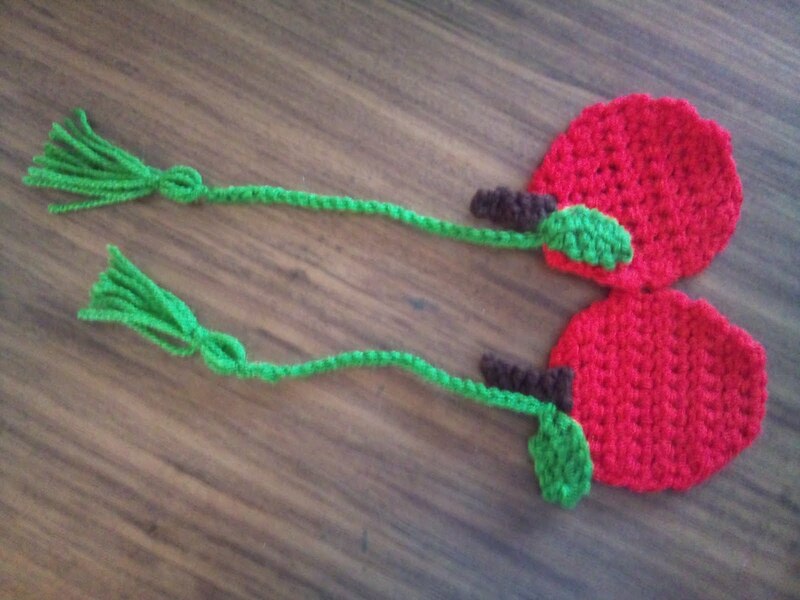 Then I'm going to look at making matching bookmarks and bags for little girls. One day I will get my photos to appear the right way round. Well I'm making a couple of kids bags today so I better get on with that. Hope you are all having a good day.